Amniocentesis is a medical procedure that involves removal of a small amount of amniotic fluid from the amnion for prenatal diagnosis. What is the Amniocentesis surgical procedure? 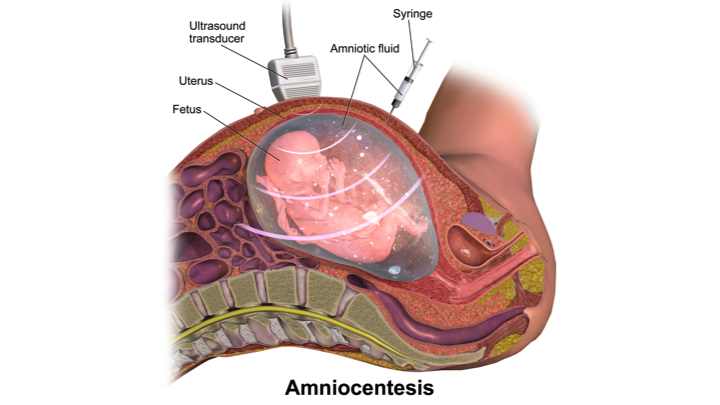 Amniocentesis involves the uterus and the amniotic sac of a pregnant woman. Why is the Amniocentesis surgical procedure Performed? The non-invasive alternatives include Fetal Cells in Maternal Blood (FCMB), Cell-Free Fetal DNA in Maternal Blood, Ultrasound Detection, etc. The invasive alternatives are Chorionic Villus Sampling, Fetoscopy, Percutaneous Umbilical Cord Blood Sampling, etc. Amniocentesis is an advancement in itself with regards to prenatal diagnosis. What is the Cost of performing the Amniocentesis surgical procedure? The cost of Amniocentesis procedure depends on a variety of factors, such as the type of your health insurance, annual deductibles, co-pay requirements, out-of-network and in-network of your healthcare providers and healthcare facilities. How is the Amniocentesis surgical procedure Performed? An Amniocentesis is usually performed in an out-patient surgery center facility or a hospital. Normally, the person can go home once the procedure is completed. The procedure is performed by an obstetrician and/or a gynecologist, with assistance from a radiologist. The procedure normally does not take more than 45 minutes. A physician will request your consent for the Amniocentesis procedure using an informed Consent Form. What Tests are needed, before the Amniocentesis surgical procedure? Urine analysis and blood tests may be necessary prior to the procedure. The physician determines the extent of tests that are needed. Why is this procedure necessary? How will this procedure help? How will an Amniocentesis benefit me? Will this procedure in anyway affect the fetus growth? Are there any chances of miscarriage due to this procedure? How much amniotic fluid is withdrawn? Will this fluid replace itself in the body? When can I resume normal work? Local anesthesia is administered during the procedure. Maximum care is taken to ensure the safety of the fetus; hence the healthcare provider usually avoids administering any sedative. 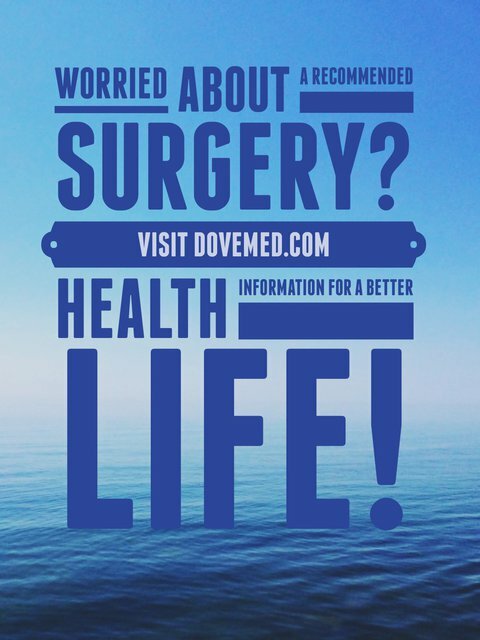 Since the procedure is minimally invasive, there is little or no blood loss involved. What are the possible Risks and Complications during Amniocentesis surgical procedure? What Post-Operative Care is needed at the Healthcare Facility after Amniocentesis surgical procedure? Generally, there is no requirement for any post-procedure care at the healthcare facility, unless any complications arise. What are the possible Risks and Complications after Amniocentesis surgical procedure? The prognosis is excellent and usually no injury to the fetus occurs. Women are able to resume their day-to-day activities almost immediately after the procedure. What Post-Operative Care is needed at Home after Amniocentesis surgical procedure? No particular post-operative care is required at home, apart from what is generally taken during a pregnancy. It takes only about 2-3 hours to recover from the procedure. The amniotic fluid is taken for further examination and later disposed, as per the standard medical procedure. Who will you receive a Bill from, after the Amniocentesis surgical procedure? The patient is advised to inquire and confirm the type of billing, before Amniocentesis is performed.